When your Pixel rings, a "Screen call" button shows up alongside the usual controls. Tapping it will prompt the Google Assistant to tell your caller that the call is being screened and ask what it's about. Their explanation is transcribed on your screen, and you have options to mark the call as spam or tell the caller you'll get back to them, among others. 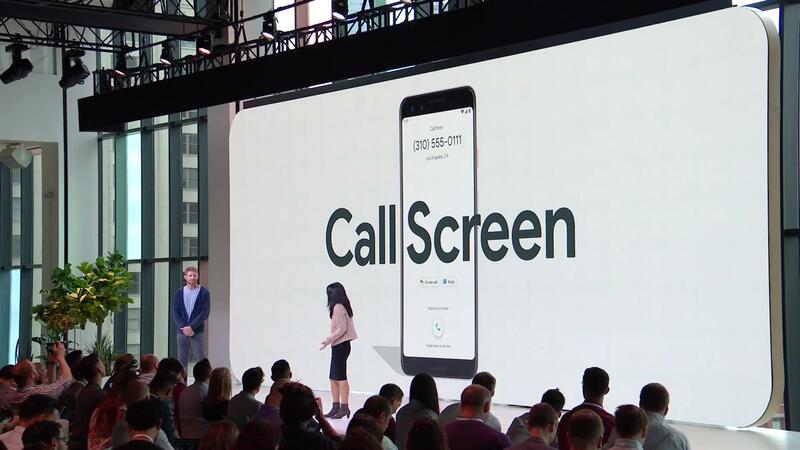 Call Screen will launch with the Pixel 3, and older Pixel phones will start seeing the feature as early as next month.